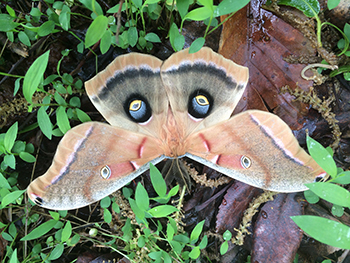 Support to the Open Space Land Preservation Fund helps ensure the on-going management, protection, and restoration of Fairfax County Park Authority land that provides important ecological services. It provides wildlife habitat for rare species and is a sanctuary for indigenous flora and fauna. Open space buffers noise and reduces storm water runoff. Air and water quality improve through carbon sequestration when ecologically valuable land is protected, managed, and restored. Currently, approximately 50,000 acres, or 20% of land in Fairfax County is owned as open space by government and partnering organizations. Almost half of this open space is owned by the Fairfax County Park Authority! 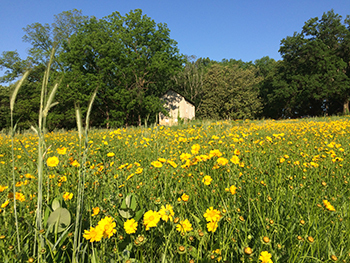 Fairfax County Park Foundation’s Open Space Land Preservation Fund gives residents and other environmentally-minded donors a way to take direct, personal action to conserve open space in natural areas throughout Fairfax County parks. Contributors gain the satisfaction of knowing that they are helping to guarantee a legacy of open space and parks in Fairfax County for future generations to appreciate and enjoy. Donors have helped the county purchase more than 400 acres, among them eight and one-half acres along Sideburn Road in Fairfax that was added to Woodglen Lake Park; 27.9 acres along Old Colchester Road in Lorton, added to Mason Neck West Park and 238 acres along Bull Run Post Office Road in Centreville that was added to Sully Woodlands Park. In addition to acquiring undeveloped land to be preserved as public parks, existing space will be protected and managed provide contiguous habitat, plant conservation and protection of valuable watersheds. Please join other like-minded supporters, by making a tax-deductible donation to benefit your natural world today. 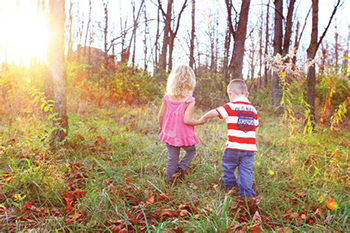 On behalf of the future generations, thank you for your important and time-sensitive donation that will help protect environmental quality in Fairfax County!